HIGH-PROFILE tobacco enthusiasts, including a few non-smokers, gathered last week in Phnom Penh to demonstrate that Cuban cigars can evoke far more than a distinct aroma. Cuban diplomats and cigar officials from Asia mingled as part of an intimate crowd of less than 20 people at La Casa del Habano, a flagship outlet recognized worldwide as the exclusive retailer for Cuban cigars, in celebration of its one-year anniversary in the Kingdom. “It’s not about putting cigars in a cabinet, sitting and waiting,” says Guillaume Boudin, 40, owner of LaCasa del Habano, located adjacent to the Himawari Hotel in Phnom Penh. “It’s a passion. A passion we share as a group,” he explains. Photos of Havana are displayed on the wall as plumes of cigar smoke slowly begin to envelop the evening air, permeating with the sound of Cuban music. “It’s a combination of history, weather, soil and wind. It’s a mix of all these factors that make Cuban cigars so special. Even with the same seeds, if you grow tobacco for cigars in different places, it won’t taste the same,” says Boudin, who originates from Normandy, France. “It’s a similar aging process like wine. 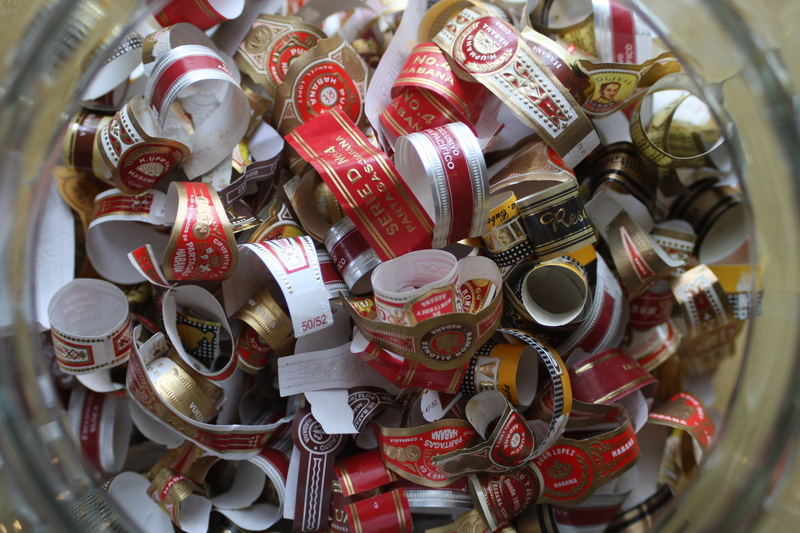 Cigars can last 25 to 30 years easy, as long as you preserve them,” he adds. People who are characterized by their knowledge and enjoyment of cigars, known as Cigar Aficianados, seek the taste and smell of tobacco, as well as the aesthetic pleasure. 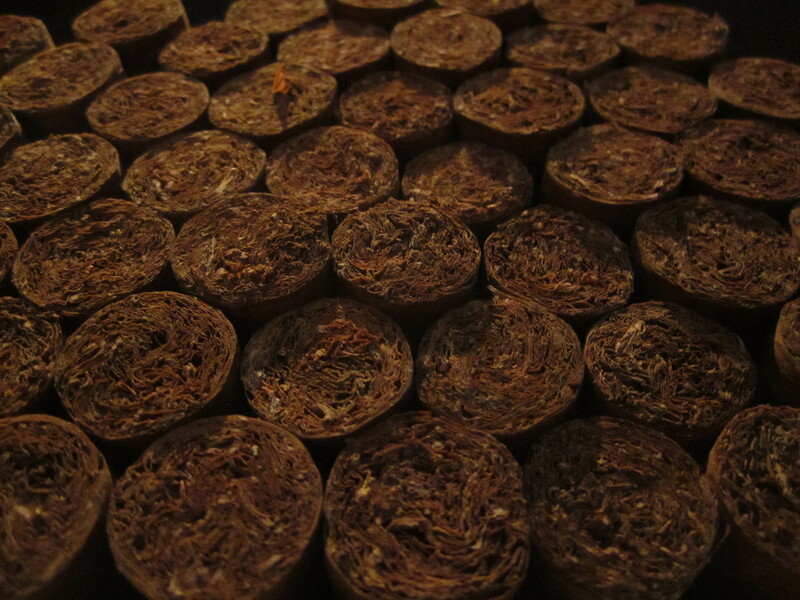 Five tobacco leaves are used to form each cigar, whereby the inner core is composed of three compressed leaves to harness a flavor – ranging from light, mild or heavy – depending of what part of the plant they were harvested from. The fourth leaf is used as a binder, holding the middle section together, wrapped in an outer leaf that is specially selected to give the cigar a smooth appearance and colour. When brought to life with flame, each cigar brand differs in accordance with the magnitude of bright amber light it emits and the volume of smoke it emotes, adding to the aesthetic appeal. “I’m not looking for a cigarette,” explains Boudin. “Most cigar smokers do not smoke cigarettes.” With the exception of Guanatanamera and a few of the other least expensive brands, most Cuban cigars are made by hand, each cultivated from a particular region, fashioning a characteristic emblem and history. For example, Cohiba, one of the most recognized and expensive Cuban brands, was first produced in 1968 but did not become commercially available until 14 years later, originally serving as an exclusive brand for Fidel Castro and high-level officials within the Cuban government. Over 30 brands of Cuban cigars exist and 25 of them can be found at La Casa del Habano in Phnom Penh, ranging between $5.50 USD and $57.00 in price. Roughly 100 shapes and sizes are available – the latter a determinant of how much time you wish to smoke rather than a factor in taste. Adding to the eclectic mix of attendees is Gilda Lopez Armenteros, Cuban Ambassador to Cambodia. “Our cigars, despite the health warnings, are very healthy because they are natural. There are no chemicals. They are relatively safe,” she says. While there is no form of tobacco that is recognized as completely safe, Cuban cigars have managed to maintain a loyal following regardless of geographical and political boundaries. Her attendance at La Casa del Habano is more so for the people and environment, as she confesses to never smoking cigars or cigarettes – but recognizes their importance as part of Cuba’s image in the world. “I feel at home here, comfortable and happy,” she says. 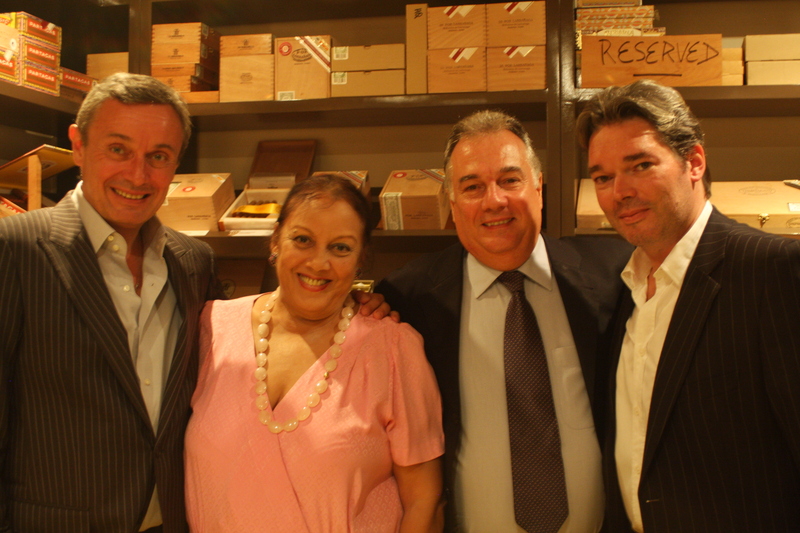 Dag Holmboe (left), CEO Pacific Cigar Company, mingling with Gilda Lopez Armenteros, Cuban Ambassador to Cambodia, Arturo Mejuto, Representative of Habanos Cuba, and Guillaume Boudin, owner of La Casa del Habano in Phnom Penh. Dag Holmboe, CEO of Pacific Cigar Company, exclusive distributor for Cuban cigars in Asia, explains that between 7 and 8 million cigars were sold last year in his network. “We distribute Cuban cigars to 30 countries in Asia, including Australia and New Zealand,” he says, adding that despite fears the world financial crisis would hit cigar sales hard in Asia, the effect was minimal. “It’s a lifestyle more than a product.” Married less than a year ago, Holmboe says that cigars were part of the deal with his new wife. 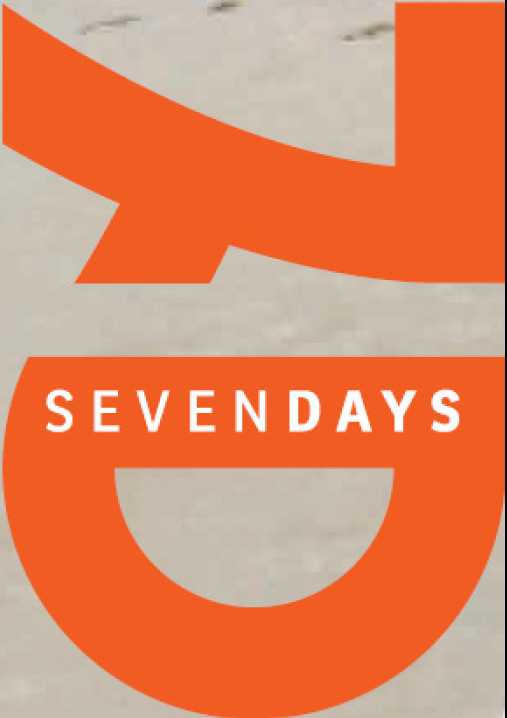 “I can smoke anywhere in the house – except for the bedroom,” he laughs. La Casa del Habano has 142 locations worldwide with the same number in Cuba as compared to all of Asia: 14. While other official retailers for Cuban cigars exist, part of the licensing agreement for La Casa del Habano is to create the distinct atmosphere by playing Cuban music and employing Cuban decor, while also serving Cuban alcohol, exclusive Cuban cigar brands and a walk-in humidor. Whenever possible, Holmboe says it is ideal when a Cuban employee can be present to make cigars for live demonstrations. Boudin is also planning a variety of events with cigar aficionados – regardless of their experience – to include social meetings, dinners and Sunday afternoon board games. The resounding feeling at La Casa is that everyone is welcome – not always the case at fine cigar bars and music to the ears of any Phnom Penh residents who want to turn on, tune in and light up.